There are two primary varieties of fan, axial fans and centrifugal fans. Pelonis Technologies, Inc. (PTI), a global leader in fan technology for more than 25 years, manufactures both axial and centrifugal fans. To help clear up that confusion, here is a breakdown of the fan types, their benefits, and their uses. 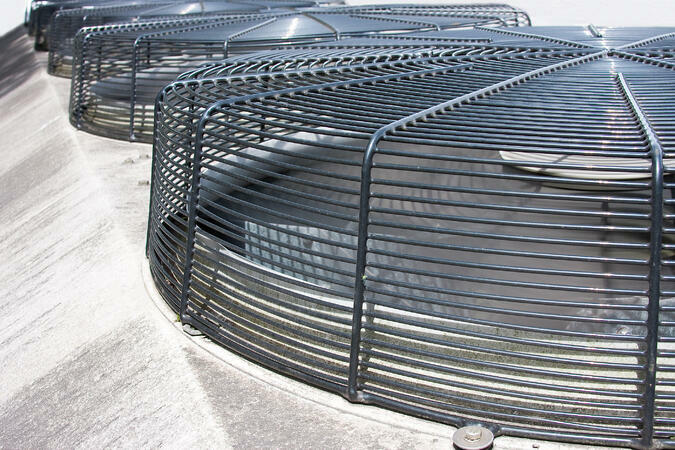 The design and function of a centrifugal fan is very different from those of an axial fan. Their differences make them each suited for different applications and customers are sometimes unclear as to which fan type will best suit their needs.